The Varsity Letter in Community Service recognizes high school students for their outstanding volunteer work during the year by presenting them with a high school specific varsity letter in community service. Students participating in the program complete 145 hours of volunteer work from May 1 to April 30. All hours are verified by the Labor Participation Committee. 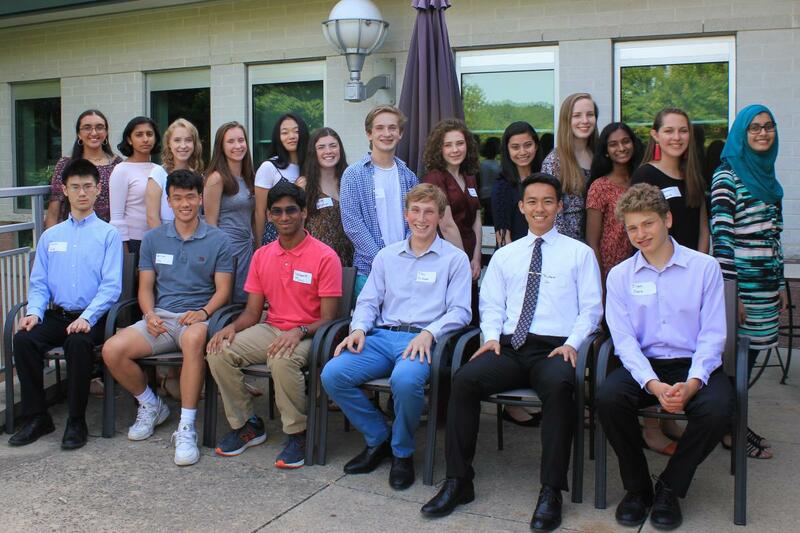 There is an awards program held at United Way of Washtenaw County on the first Thursday in June followed by a dessert reception to recognize the students who participate in the program. The Application Deadline is May 15, 2019. Click here to download the application and instructions. For more information, download the application or contact Sheila Pedersen at spedersen@uwwashtenaw.org or 734.677.7218. All 2019 Varsity Letter recipients will be honored at a reception on June 6, 2019 at United Way of Washtenaw County.